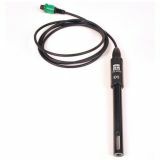 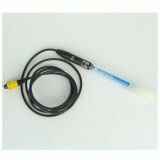 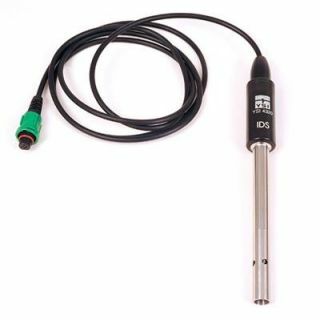 IDS 4320 digital conductivity/temperature probe for the YSI MultiLab. 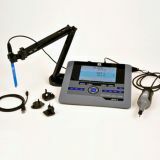 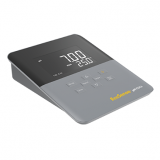 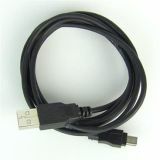 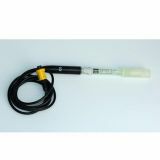 Features a stainless steel body, 2-electrodes, and a 1.5 meter cable. 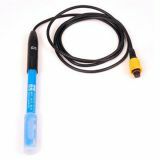 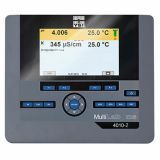 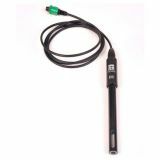 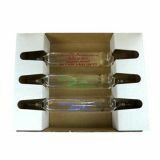 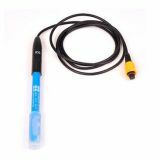 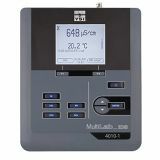 The IDS 4320 probe is designed for ultra-pure water applications and cannot be calibrated by the user, although the probe is factory calibrated.